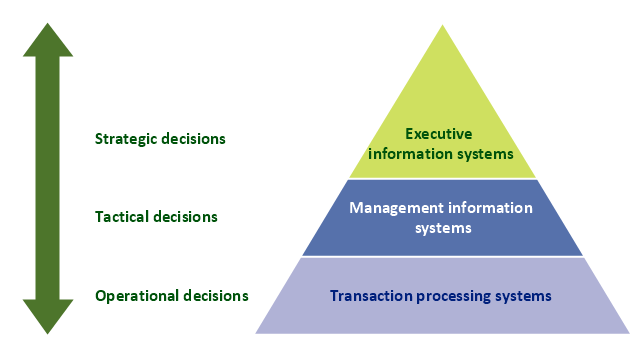 A three level pyramid model of different types of Information Systems based on the type of decisions taken at different levels in the organization. 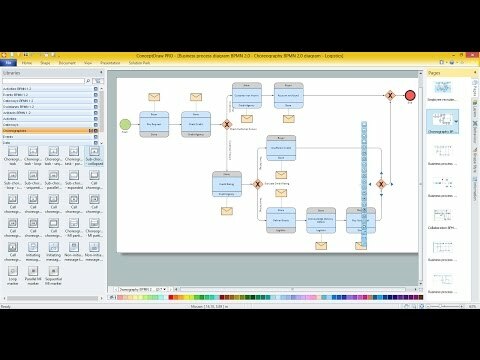 The first level represents transaction processing systems focused on operational decisions. 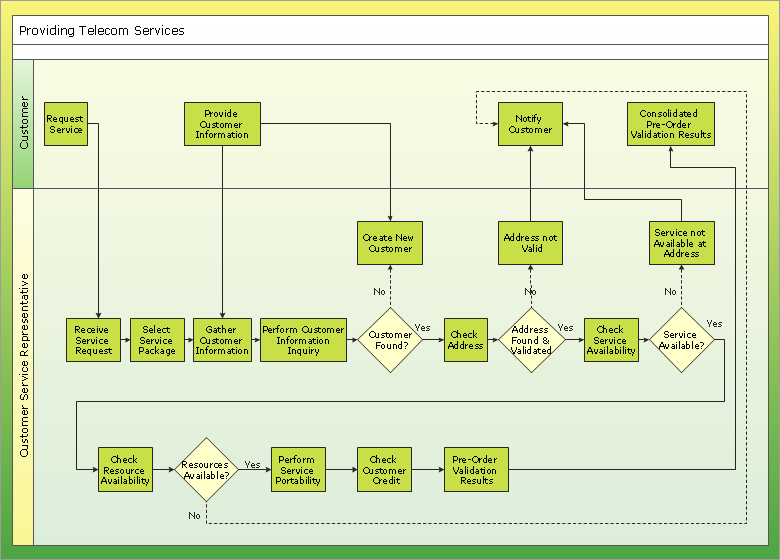 The second level represents management information systems focused on tactical decisions. 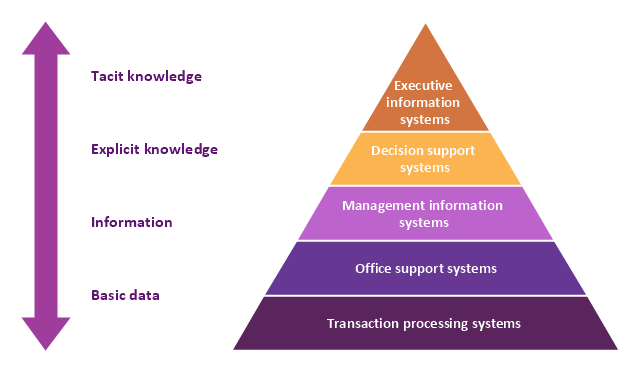 The third level represents executive information systems focused on strategic decisions. 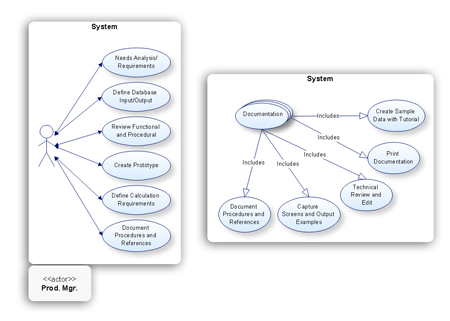 "Information system (IS) is the study of complementary networks of hardware and software (see information technology) that people and organizations use to collect, filter, process, create, and distribute data. Computer information system(s) (CIS) is a field studying computers and algorithmic processes, including their principles, their software and hardware designs, their applications, and their impact on society while IS emphasizes functionality over design.